Give the gift of an amazing culinary journey to France or Spain with LA GOURMET BOX and surprise someone with an original, exclusive, delectable treat. 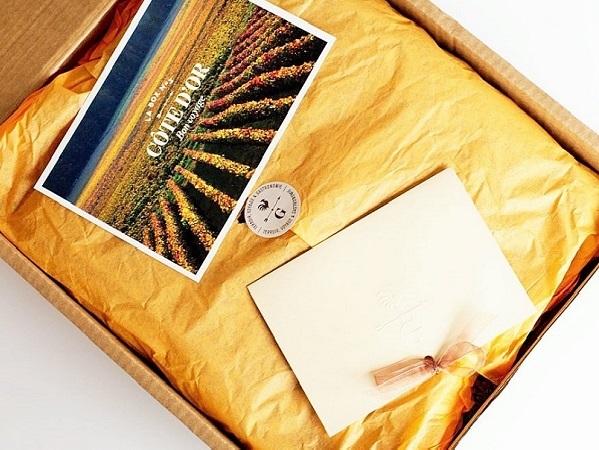 We know that the element of surprise is often half the fun of giving and getting gifts, so we won't send anything that might let the cat out of the bag, but we do offer several original ways of personalizing your gift. We have several different types of personalized gift certificates (in digital or paper format) which you can use to let the recipient know that a gourmet surprise is on its way, or simply to avoid showing up empty-handed if it’s a last-minute gift. 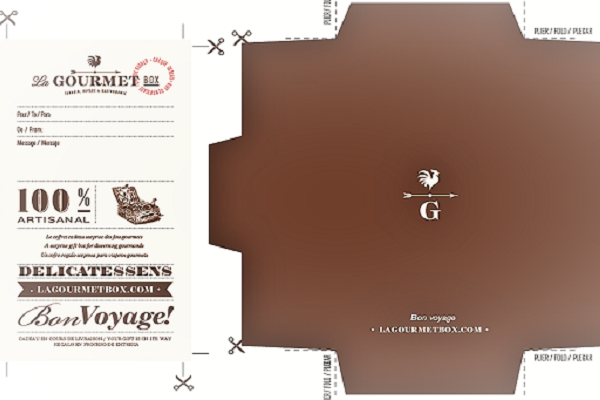 Write to us at info@lagourmetbox.com and request your gift certificate today; all you have to do is provide your order number (or, better yet, resend us the order confirmation email received when you made your purchase), and we’ll send it to you straight away. We'll include a personal message written by you in the box. 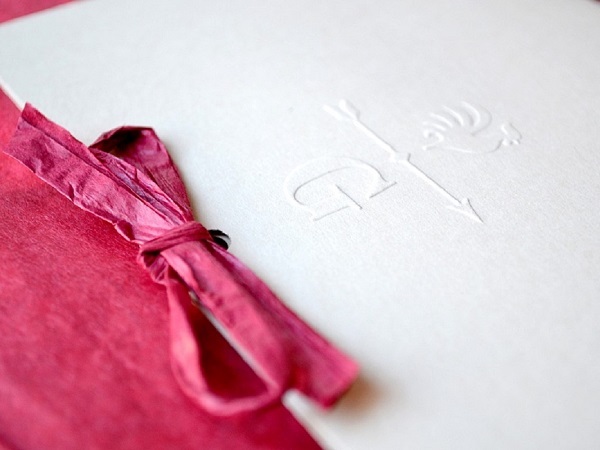 Our original, elegant card will lend your gift an authentic touch. Just tell us what you want to say when placing your order, and we'll write it out. 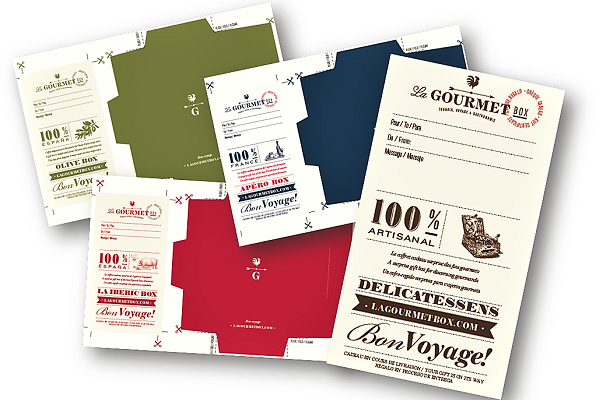 Elegant, surprising, authentic, original ... and personalized!